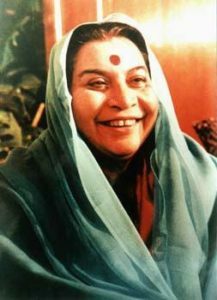 Shri Mataji made this spiritual connection accessible to all human beings. Having achieved this breakthrough, she then developed the technique through which anyone’s Kundalini energy could be raised, spontaneously and with little effort, through a sequence of simple steps with no prerequisites, “tests,” or previous experience required. 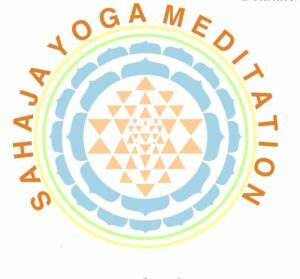 Millions of people have learned how to awaken and benefit from their inner spiritual power through Sahaja Meditation. Meditation centers have been established in more than ninety-five countries, where volunteers teach her techniques free of charge.